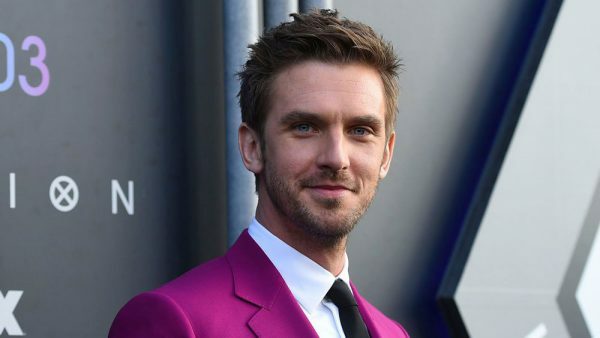 The film reteams Stevens with his “Legion” creator Noah Hawley, who’s directing from a script by Brian C. Brown and Elliott DiGuiseppi. Other previously announced actors are Jon Hamm and Zazie Beetz. The movie is scheduled to shoot this summer.